For years, Dermalogica Facial treatment formulas have pioneered new standards for product performance and treatment. Using only the finest ingredients available, all Dermalogica products are non-comedogenic and contain no occlusive mineral oil or lanolin, no irritating artificial colours or fragrance and no drying S.D. alcohol. 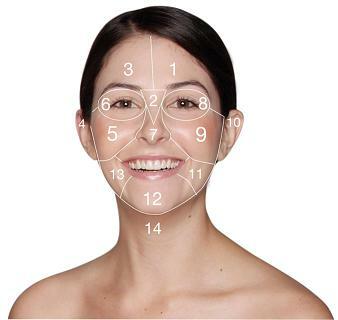 These treatment are designed to suit individual skin after consultation and face mapping. This treatment is designed to specifically treat and control skin aging, premature aging, signs of photoaging and sun damage skin. This treatment designed to help firm, smooth, nourish, regenerate, energize and promote healthier skin. Design to firm, tone the eye area. This treatment helps diminish fine lines, reduce puffiness and soothe irritated tired eyes. Design to firm, tone the lip area. This treatment helps reduce fine lines around the lip area..